Pine Cellar Mfg completes your project at any stage of production. Our machine shop in Big Bend offers both manual and CNC machining, which equips us to handle high and low volume productions efficiently and at the most affordable prices. Efficiency and precision are just the beginning. From short run manual machining to high volume CNC milling and turning, our accuracy outmatches competitors. Trust our machining company in Big Bend to create the custom parts and prototypes you need to bring your project to life. Some projects require more of a human touch. Our machine shop professionals are perfectionists at manual machining custom parts for your project. When your custom order requires a single part or you need a piece retrofitted, Pine Cellar carefully crafts the part to your exact specifications. 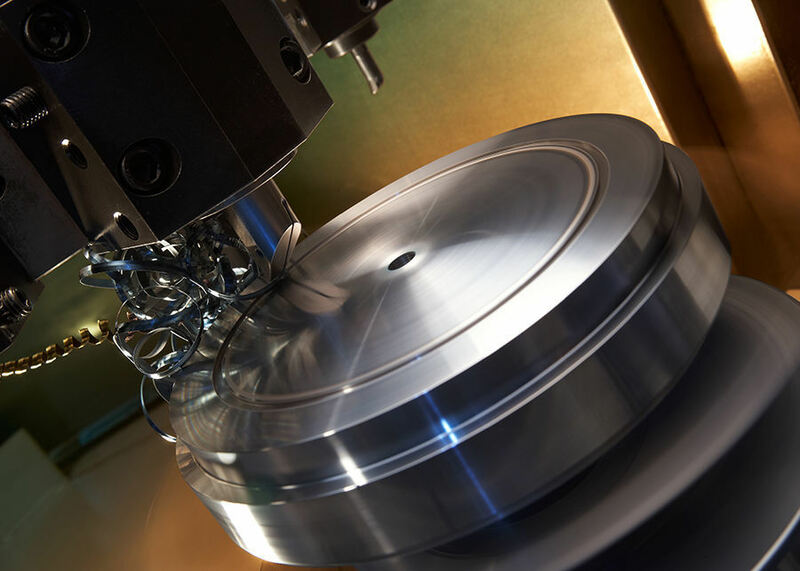 Manual machining is often the most cost-efficient solution for low volume productions. Contact our skilled manual machinists to discuss your options today! When you have a high volume project, CNC machining services from Pine Cellar Mfg gets the job done. Our CNC prototyping, milling, and woodshop services are computer-programmed to provide across-the-board consistency, even when it comes to large quantities. Our CNC machining operators help you complete your project in the most time-efficient manner. 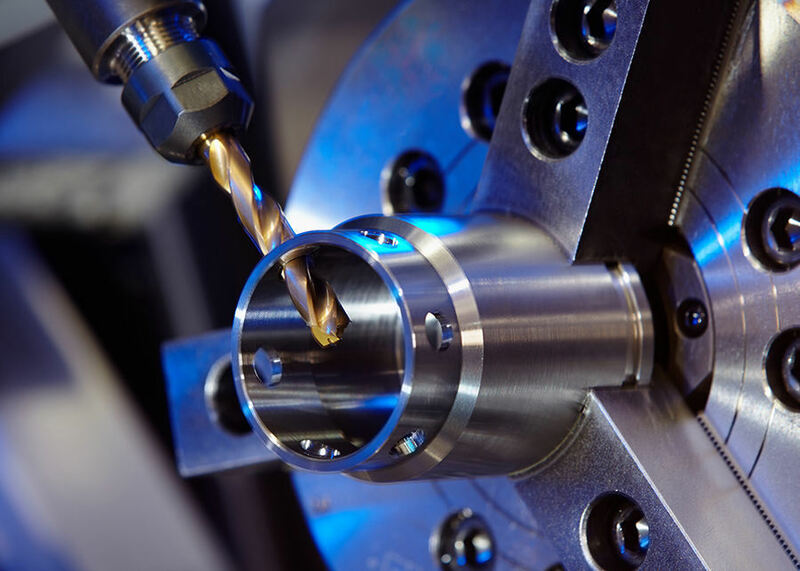 From milling and turning to our woodshop, all of our services can be adapted as CNC machining services. Pine Cellar Mfg helps you save time and money on labor costs with our quick turnaround time in high volume production. Talk to our machine shop professionals about your CNC machining project today! Our Big Bend milling and turning services achieve both quality and quantity. We don’t sacrifice them either. 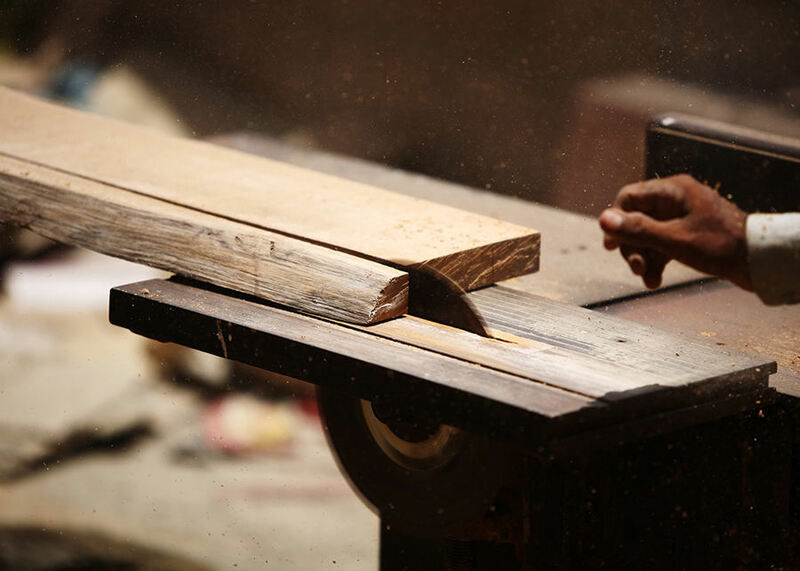 Pine Cellar Mfg matches the correct equipment to each production job, which produces the highest quality outcome. Our short run and high volume production techniques outlast any other machine shop. Our milling and turning experts work with you to complete your project in the most cost-efficient and timely manner. Contact our Big Bend machine shop today! When your project calls for short run production, our team of machine shop professionals gets it done right, the first time. Pine Cellar Mfg offers both manual machining and CNC machining service to complete your short run production project. 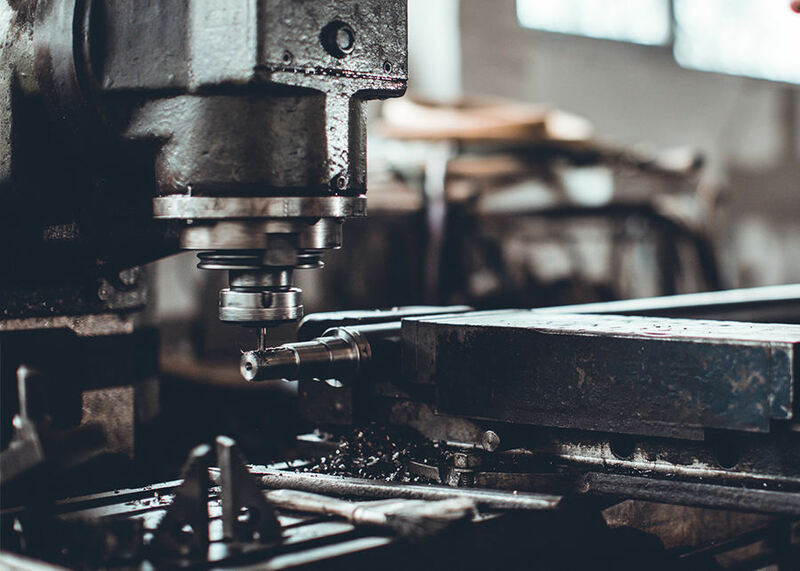 From custom part production, wood pattern making, and much more, our highly skilled machine shop team helps you complete your project quickly and affordably. Tell us about your specific project and learn how we can streamline production for you. Need a prototype made for your project? Our Big Bend machine shop is filled with experienced machinists and product prototype professionals who manufacture high-quality, custom-made prototype models. We offer fast prototyping with both manual and CNC machining. 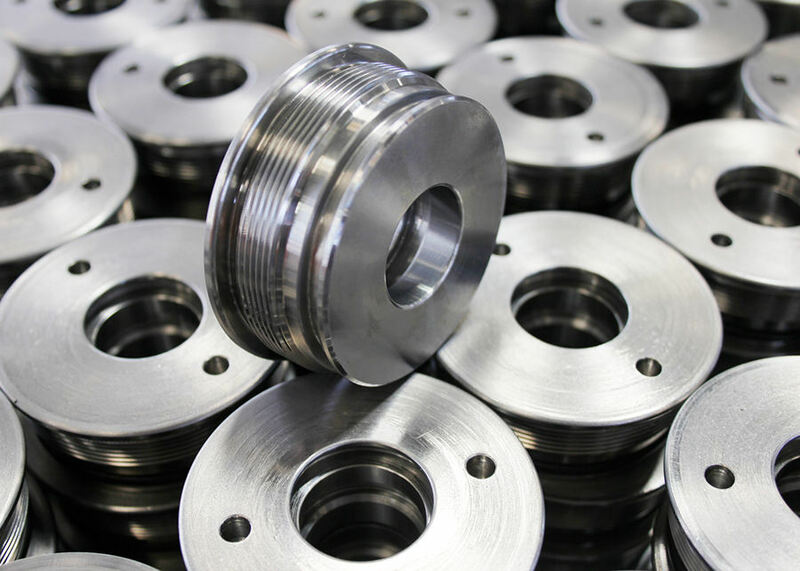 No matter the project, our machining experts will match your production needs to our most cost-efficient and timely services. Unlike other prototype companies, we guarantee your satisfaction and get your prototype manufacturing done right the first time. 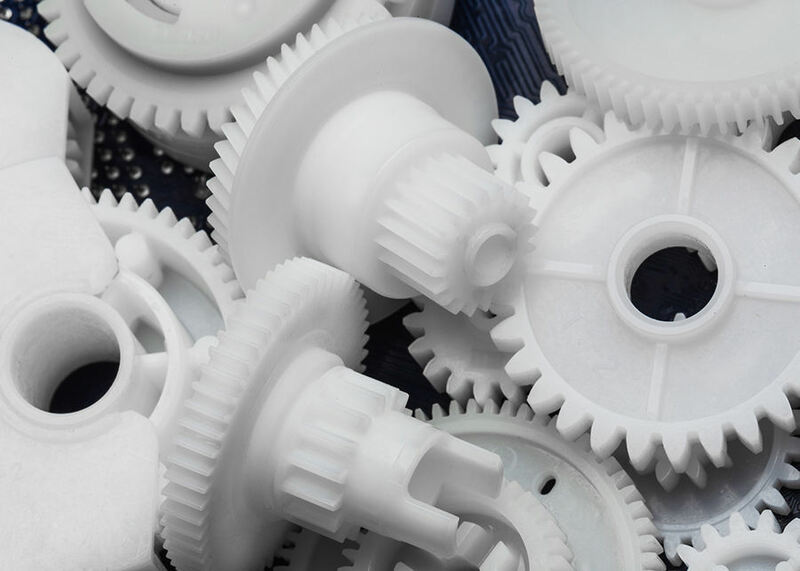 Contact our skilled prototyping team today to begin your project. Pine Cellar Mfg is proud to offer comprehensive wood shop services. From wood pattern making to CNC woodshop services, we provide the most affordable way to complete your project. From short run projects, to high volume production demands, Pine Cellar Mfg separates itself from the rest. Contact one of our woodshop professionals in Big Bend now. Contact our Big Bend machine shop today and let's get started on your next project!